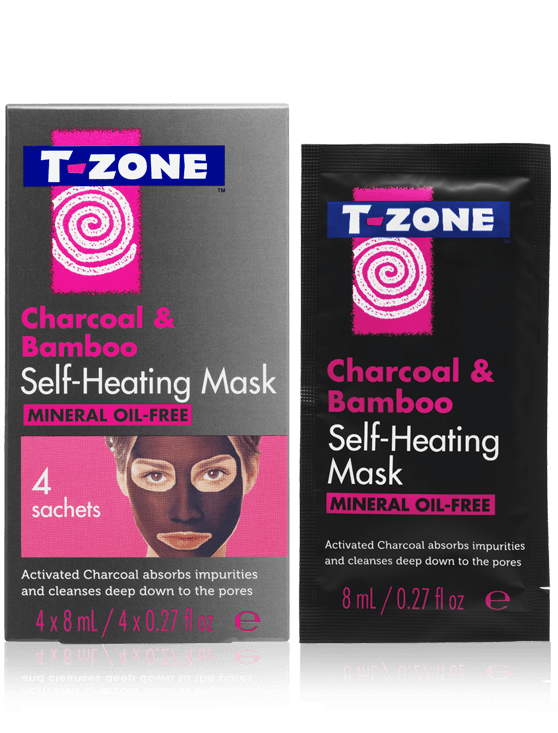 T-Zone Charcoal & Bamboo Black Peel Off Mask draws out impurities and peels away blackheads to help unclog pores and keep skin clear. 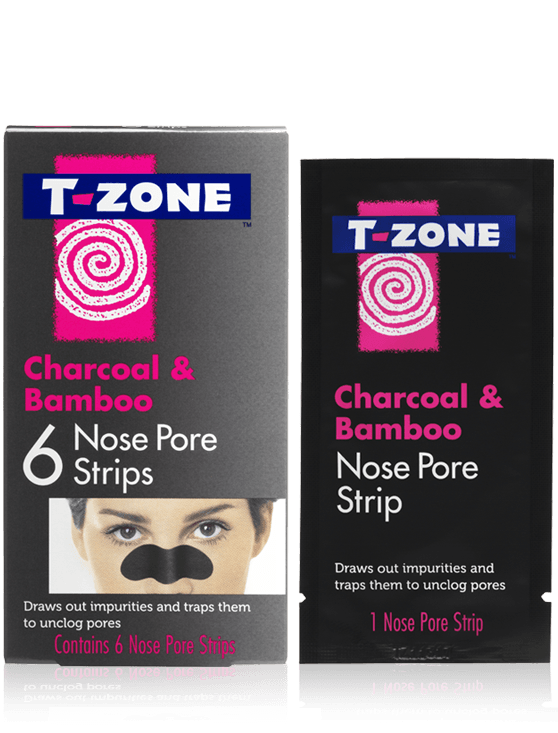 Enriched with naturally ultra-purifying Charcoal and Bamboo Extract to absorb excess oil and leave the skin purified. 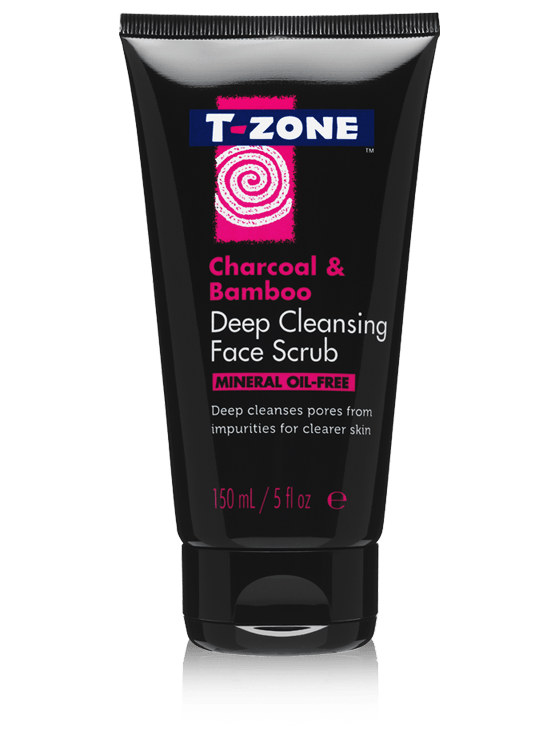 Cleanse your face and pat dry. We recommend you steam your face for 2-3 minutes or prepare the skin with a hot towel for 3-5 minutes to open pores. 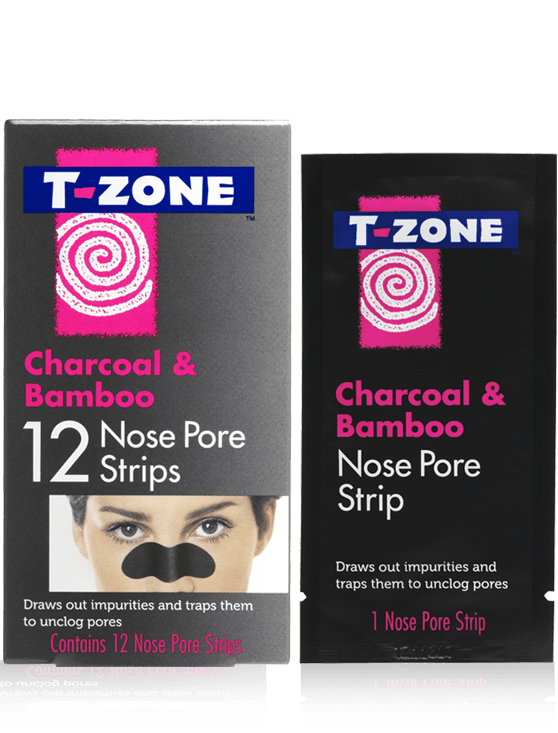 After patting dry, apply a medium, even layer to areas prone to impurities like the nose, side of nose, forehead and chin. Avoid the eye area, eyebrows, hairline and lips. Leave on for 30 minutes or until completely dry. 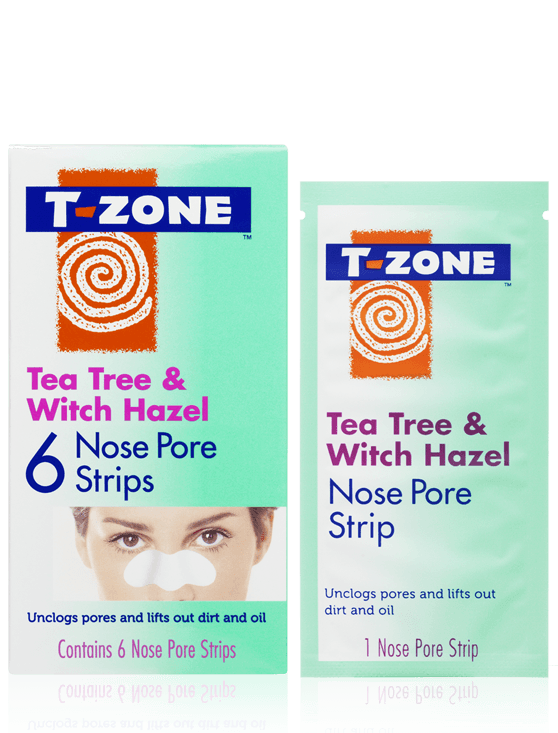 Gently and slowly peel off the mask from the outer edges and rinse off any residue. If it feels too uncomfortable to peel off, remove by rinsing with warm water. May cause temporary redness and may remove some fine hairs. Use once or twice a week.